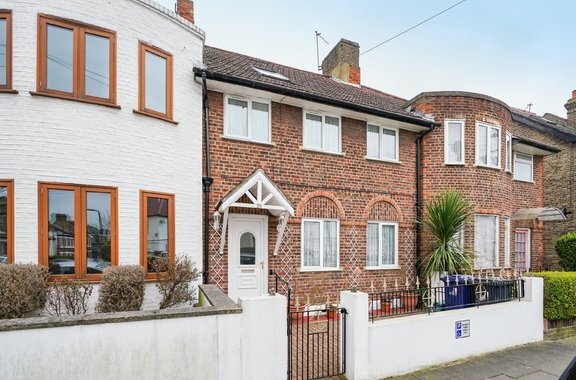 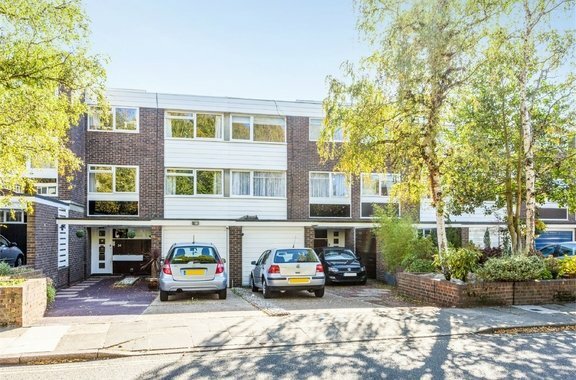 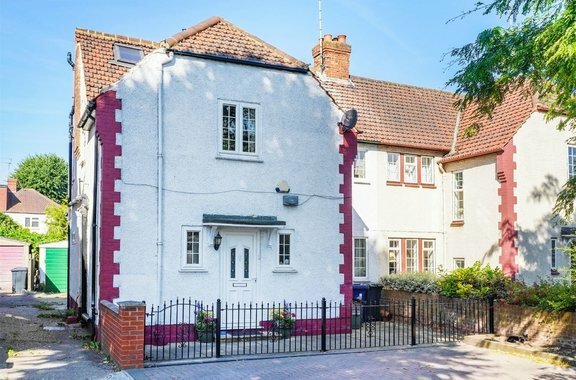 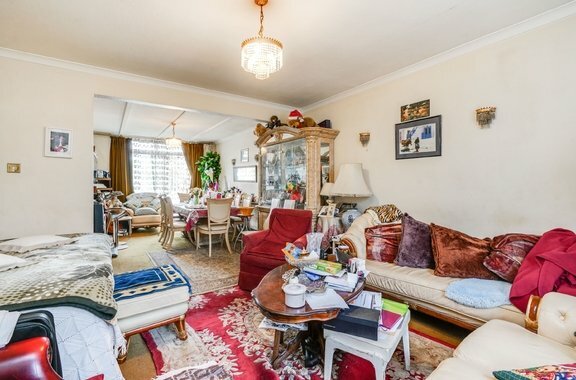 Orchards of London are delighted to present to the rental market this impressive six bedroom residence, located in a desirable part of Ealing. 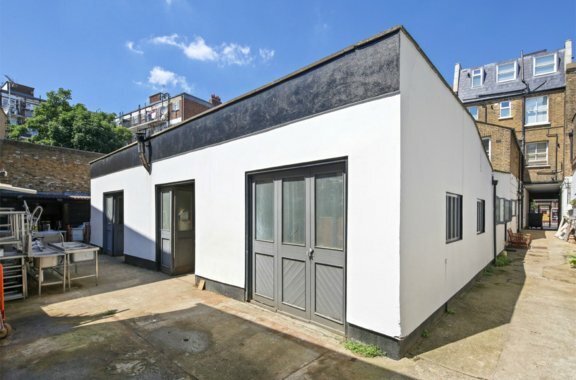 Orchards of London are pleased to bring to the sales market this fantastic development and investment opportunity of over 4500 square feet. 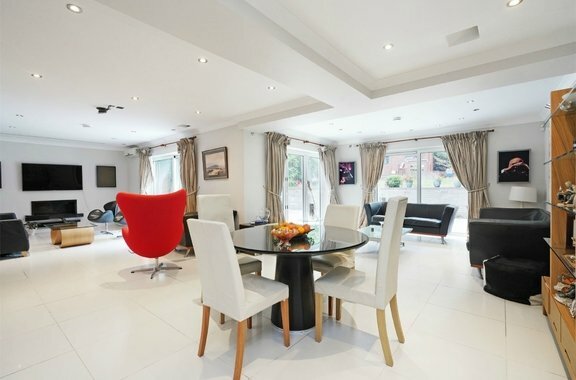 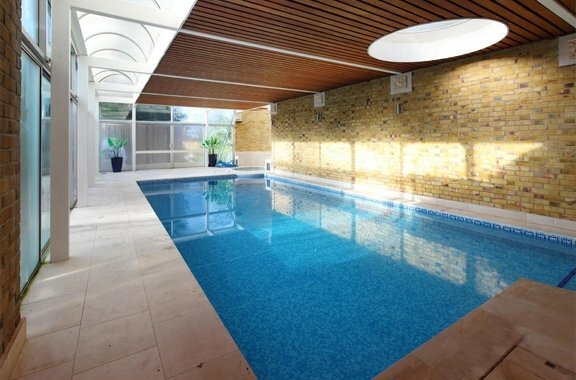 Orchards of London are delighted to bring this incredible five bedroom family home to the sales market. 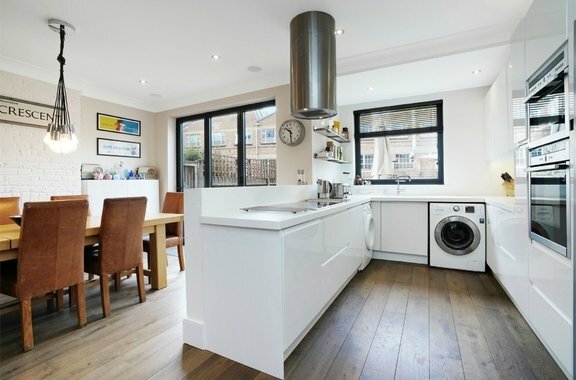 Orchards of London are delighted to bring to the market this stunning and bright five bedroom family home boasting plenty of storage space and is presented in immaculate condition throughout. 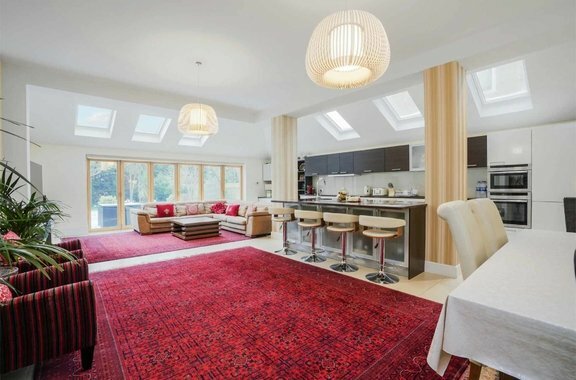 This gorgeous five bedroom family home is brought to the sales market by Orchards of London. 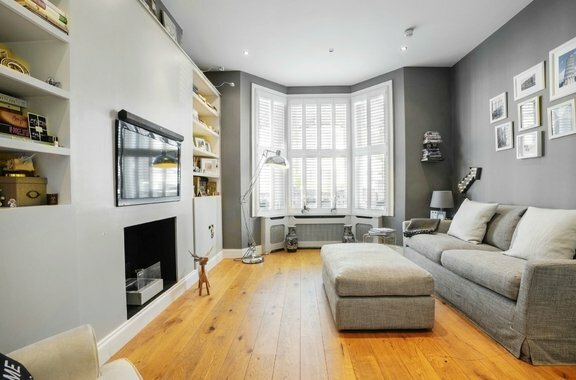 Orchards of London are delighted to bring to the sales market this exquisite, four bedroom family home on one of Chiswick's most sought after roads.